I have always thought of myself as highly health aware when it comes to food. Throughout my teens and twenties, I did the odd diet here and there, but never thought of myself as a dieter. I am active, I go to the gym, run a few times a week and spend much of our leisure time riding bikes, hiking and other activities. I cook mostly whole foods and I watch very closely what I eat. home staving. And yet, with such a restricted, health focused diet, I could not seem to lose “the last 15 pounds”, something that I have struggled with my entire life. I measured my food, kept a food diary, weighed myself daily and every time I ate something it would affect my mood and I would then focus on exercise to mitigate the impact of the food I ate. I thought I was doing it right, yet all I think about every day is food and the stress of uncontrollable situations became too much for me. That is when I reached out for help. 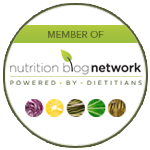 I was very lucky to find Deb Lounsbury, with Health Stand Nutrition– she is absolutely awesome. 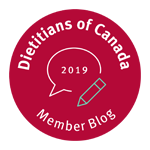 I wasn’t sure what a Registered Dietician would do, but I figured they would simply help me figure out portion sizes and types based on my activities and perhaps they would identify how many times per week I could “food splurge” and still maintain or lose weight… and I’d be on my way. Instead, Deb helped me realize that I had some (my husband would likely say many) obsessive ways, and bottom line: I was a dieter; even though I did not realize it. 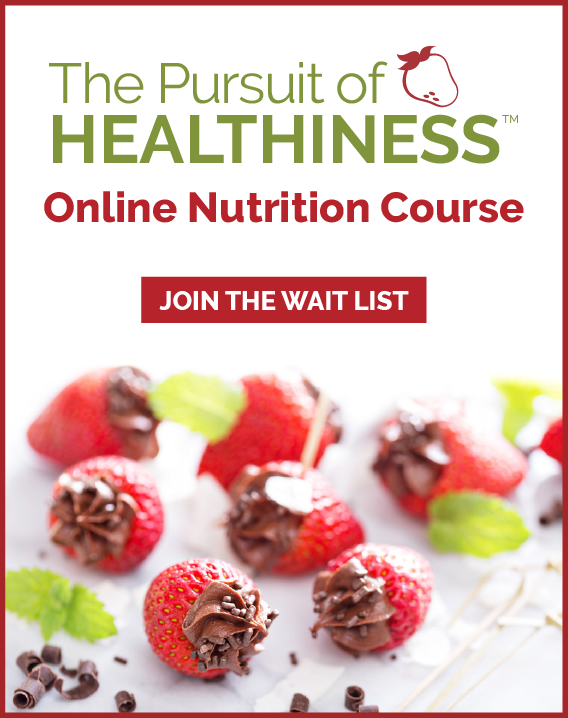 Deb and I talked about an approach called Intuitive Eating. This was a methodology where I would need to “lose the rules”; I could no longer write down my meals, count carbs or list portion size, or weigh myself. It seemed daunting at first but with Debs support and guidance, it was manageable. Deb taught me how to eat intuitively. She promised that if I was open to this approach I could be free of my obsession with food and that one day I would eat when I am hungry and stop when I am full. She created a world where no food was off limits. She provided me with resources, assistance and support to help to learn to listen to my body. I really had no idea how my old ways were impacting my life; I had created a world that revolved around food and I felt like I was in prison. I dreaded meals at other people’s homes and meals out to restaurants, where food that I had always deemed off limits were served. So the concept of Intuitive Eating seemed scary. If I allowed myself all these thing I have worked so hard to eliminate I feared that I would binge. But I don’t binge. It surprised me. I learned to savour food and if I don’t love the first bite, I don’t have a second. No foods are off limits and I actually realized that I don’t love all sweets and dessert, I now only eat it if it will satisfy me. There are easy days and there are a few hard days. But even a hard day Intuitive Eating is easier than a hard day dieting… because its ok to eat on the run, have full fat cheesecake or drink that glass of wine. No more unsatisfying “diet” substituted. No longer depriving myself of food I like. All of this means I have less cravings and I eat less because I know I can have it again. I know that not eating “perfectly” is perfect and food will no longer impact my mood or affect my end goal, which is to be healthy. A huge weight has been lifted and I am so much happier. I can honestly say I will never diet again–what a freeing statement! I really can’t say enough amazing things about Deb and what she did for me and for my family who have also benefited from the Intuitive Eating approach taught by Deb and Health Stand Nutrition.